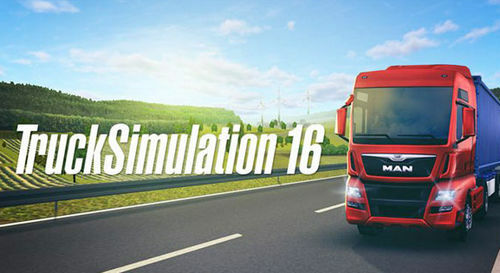 Take the role of a truck driver, who has to deliver various containers to their destinations across Europe, in Astragon Entertainment's TruckSimulation 16 (Apk) for Android. 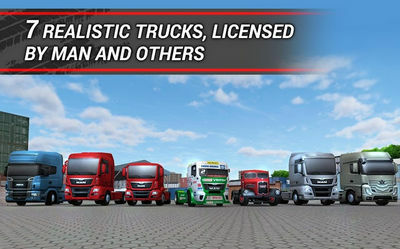 Start small, earn money, upgrade your truck (7 available), and watch the road! 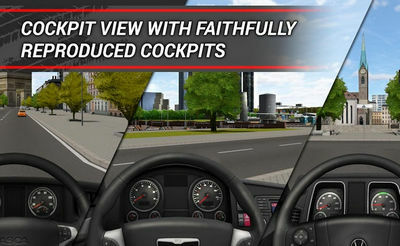 Install Apk, Extract Data and copy ‘com.astragon.trucksim’ folder to sdcard/Android/obb, Launch the Game and drive!